Motorola's One Power is priced at Rs 15,999 in India. Earlier this week, Lenovo-owned Motorola launched the One Power smartphone in India. Priced at Rs 15,999, the smartphone will be available via Flipkart starting October 5. 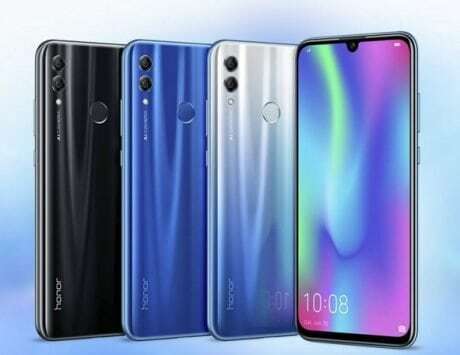 Some of the highlights of the smartphone include a 5,000mAh battery, dual cameras at the back, and a full-screen display with a notch on top. Motorola has been focusing on near stock Android experience on its range of smartphones, and the new One Power is a part of the Android One program. Now, while Android 9 Pie is already out, the smartphone still runs Android 8.1 Oreo, which is disappointing. However, the company is working on bringing the Android 9 Pie OS to the smartphone. In a conversation with BeeBom, the Product Manager at Motorola Mobility offered the publication with a sneak peek into the upcoming OS. He also mentioned that the beta update will be rolled out the smartphone sometime in mid-October, and the final version sometime by the end of 2018. Talking about the specifications, the Motorola One Power comes with a large 6.2-inch FHD+ LCD display with an aspect ratio of 18.7:9, and a notch at the top. 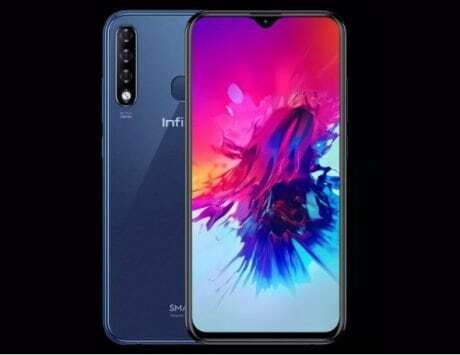 It is powered by a Qualcomm Snapdragon 636 SoC with an octa-core CPU, and is paired with 4GB of RAM and 64GB storage. In the photography department, you get dual-camera setup at the back – a combination of 16-megapixel + 5-megapixel sensors. Up front, there’s a 12-megapixel sensor for selfies and video calling. For security, there’s a fingerprint sensor placed at the back, embedded inside the Moto logo. To keep things ticking, there is a 5,000mAh battery with TurboPower charging support. 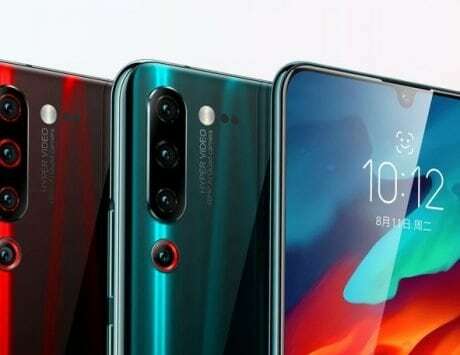 The smartphone also comes with bottom firing speakers and Dolby Audio support.